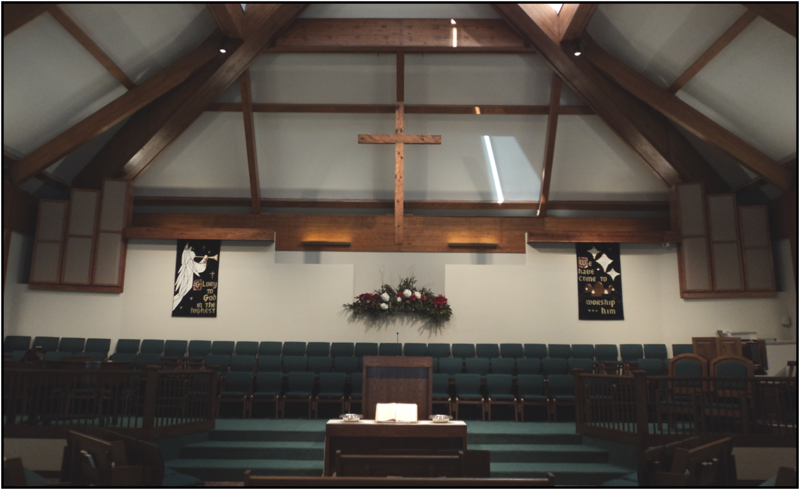 8:30 a.m. - This worship opportunity reflects an intimate expression of faith as worshippers greet one another and sing praise songs and hymns together. The scripture reading and sermon reflect the theme of the worship emphasis of the day, while the Lord's Supper is observed most often on the first Sunday of each month, and Baptism is celebrated periodically. 11:00 a.m. - This traditional worship experience is structured to connect the past with the future by offering prayers, scriptures, sermons, and music that have resonated with the faith journey of Christians throughout the centuries. The Lord's Supper is observed on the first Sunday of each month, and Baptism is celebrated on various occasions. A time for children reflects the importance of young learners while using a hymnal encourages all worshippers to sing in parts, blending voices in a symbolic act of unity. Service music is most often provided by the Sanctuary Choir but is occasionally supplemented by other choirs - children, youth, senior adults, handbells, instrumentalists, or ensembles.